Fun Things to do in Muskegon? Michigan's Adventure is the destination for your group! If you are looking for things to do in Muskegon, you have come to the right place. 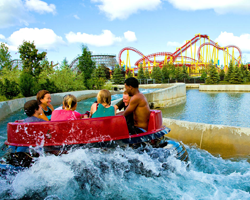 Michigan's Adventure offers amusement park and water park fun for guests of all ages. 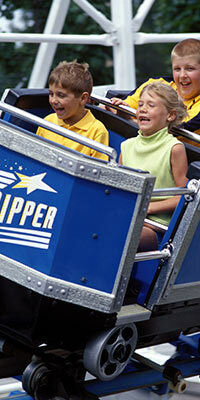 Families with pre-school to pre-teen children will enjoy special events, family rides and kiddie rides. Muskegon County visitors are often looking for Muskegon things to do that are unique. Join us for water park adventure at our three wave pools, body slides and tube slides. Funland Farm is another opportunity for West Michigan visitors to have fun and is included at no extra charge with admission to the amusement park and water park. 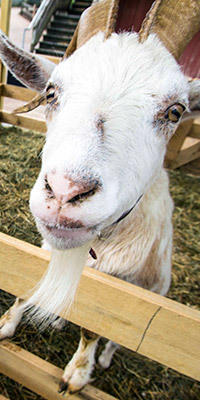 Funland Farm offers families a variety of furry friends to feed and pet in a comfortable, family-friendly area of the park. 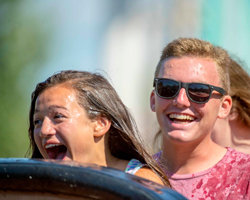 Big thrill seekers wondering what to do in Muskegon should check out Shivering Timbers, our world-class wooden roller coaster that is over one mile long and 125 feet tall. Airtime is the name of the game on this award-winning coaster. Do you prefer steel coasters? Thunderhawk is Michigan's Adventure's suspended, looping coaster that takes rider through five inversions. It is a ride like no other in Michigan. After a day of coaster excitement, don't forget to check Funnel of Fear, located in WildWater Adventure for the ride of your life. Michigan's Adventure offers tons of summer adventure when looking for things to do in Muskegon. What’s pink and orange and fun all over? WildWater Adventure’s Funnel of Fear! 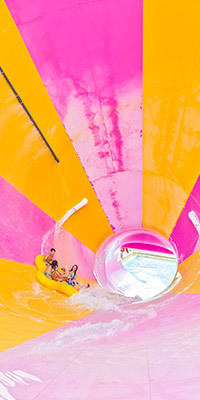 What more can you ask for than twisting and turning in the brightly colored tunnel before plunging down an exhilarating funnel! Make Every Day the BEST DAY EVER! 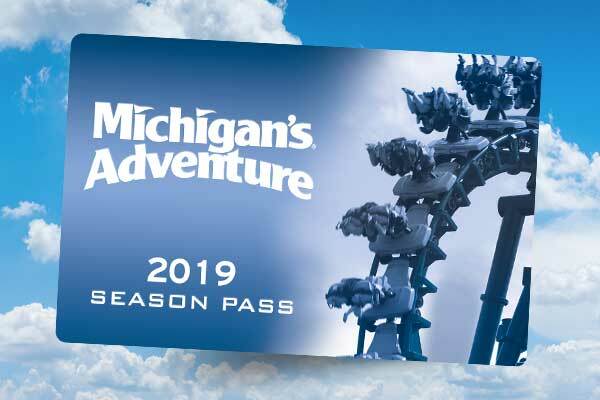 This summer at Michigan’s Adventure is full of opportunities to share special moments with your loved ones, whether you’ve been visiting the park for years or it’s a new family tradition. Looking for fun things to do this summer in Michigan? 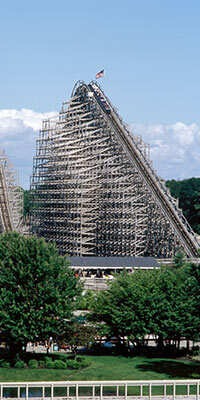 Visit Michigan Adventure and enjoy park classic, Shivering Timbers wooden roller coaster! Buy a season pass and visit more. 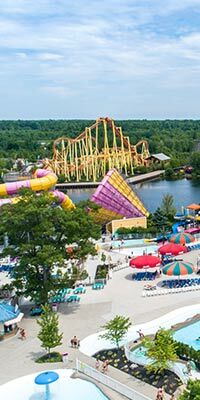 Michigan’s Adventure is the best place to spend your summer, with all the coasters, water rides and fun your family can handle all season long! 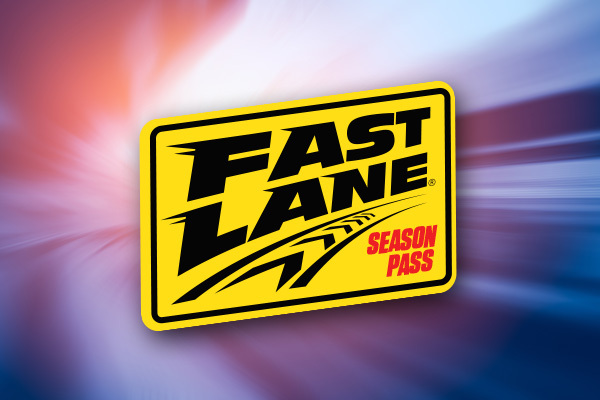 Get a Season Pass!